Discover the difference between a production homebuilder willing to customize and the custom homebuilder able to realize your dreams without compromise. 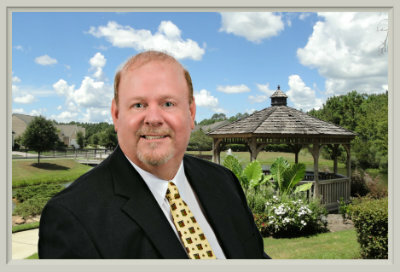 Speak with Realtor Steve Wallace and get introduced to a top Bluffton South Carolina homebuilder who is ready to build your dream home in Palmetto Bluff and/or other top Bluffton and Hilton Head neighborhoods. Discover Compass Custom Homes – A Dale Thompson Company, with a personal referral from Steve Wallace, Realtor with Weichert, Realtors Coastal Properties. Compass Custom Homes has assembled a team of the most exceptional professionals that the Lowcountry has to offer. They have also aligned themselves with a team of very talented architects and with your final designs Compass Custom Homes will work directly with your architectural review committee to make the POA approval process smooth and seamless. 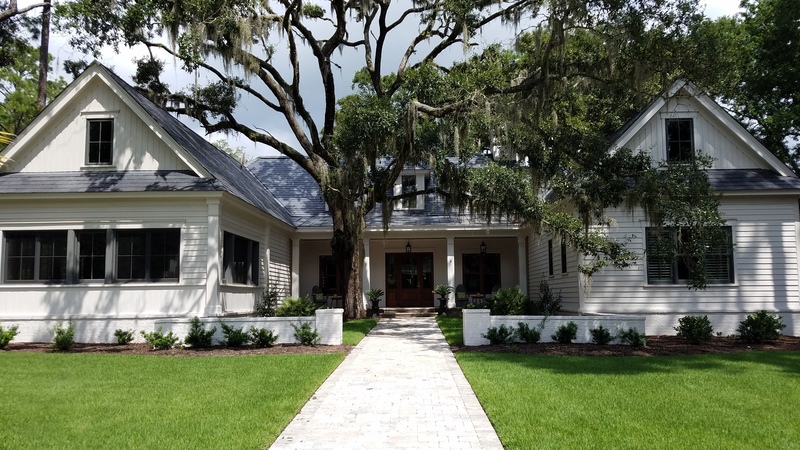 With more than 30 years of professional experience in custom homebuilding and land acquisition and development in Maryland, Compass Custom Homes are excited to bring their craft to the Lowcountry of South Carolina. Whether you have your own design in mind or are looking to explore options in custom homes, make your first move a call to Realtor Steve Wallace and get connected to a top builder who will listen to your needs, desires and dreams as you envision your future home in the South Carolina Lowcountry. Steve can help you navigate the process of building your next home and is happy to connect you with Compass Custom Homes to explore your options in a custom home. Steve can also help you discover land for sale in many local neighborhoods. Get an orientation meeting scheduled today by contacting Steve Wallace, Realtor. Need some model ideas to help you begin to envision your next home? If so, read below. Explore Compass Custom Homes features and options in homes to fit your lifestyle and budget. Pricing, styles and features can change without notice so don’t delay, act today. Speak with Steve Wallace Realtor. Explore your options and included features in wonderful custom homes to be built in Palmetto Bluff and other top Bluffton, Callawassie Island and Hilton Head Island neighborhoods. South Carolina Lowcountry artisans and craftsman at work for Compass Custom Homes will help you create the beautiful home of your dreams. By listening to your needs and desires, these top home building professionals will help you create a custom home to meet your personal distinctive tastes and style preferences.  Whether you are looking for a Lowcountry layout that is compact and personal, large and multi-generational, or something totally unique and special, get started today with a free consultation from Realtor Steve Wallace. Steve is anxious to hear from you and he will help you explore your custom home building options. He will also assist you in finding a scenic location in a Bluffton, Callawassie Island or Hilton Head Island neighborhood to make your own. Additionally, Steve will personally introduce you to the custom home builder. As a home buyer’s agent, new homes specialist and Accredited Buyer’s Representative (ABR), Steve makes it his duty to connect you with a top builder to help you build not only a home to meet your needs, but a custom home with the perfect combination of amenities, location and design to best fit who you are and exactly how you aspire to live in top South Carolina Lowcountry destinations. Whether your interest is in building a custom home in our top Bluffton plantations of Palmetto Bluff, Belfair, Berkeley Hall, Oldfield, Colleton River, Sun City/Riverbend… or on Callawassie Island or Hilton Head Island, speak with Steve today. On your journey, to your next home, make your first move a call, to Steve Wallace, Realtor. Call, 843-540-4282.